Redmine allows for multiple project management. For small or medium businesses, Redmine can be installed on a local server or old computer. There is a simple to follow tutorial from Redmine’s official webpage that outlines how to install Redmine on an Ubuntu 14.04 computer. If you also need instructions for installing Ubuntu 14.04 on a computer, check this post for instructions. 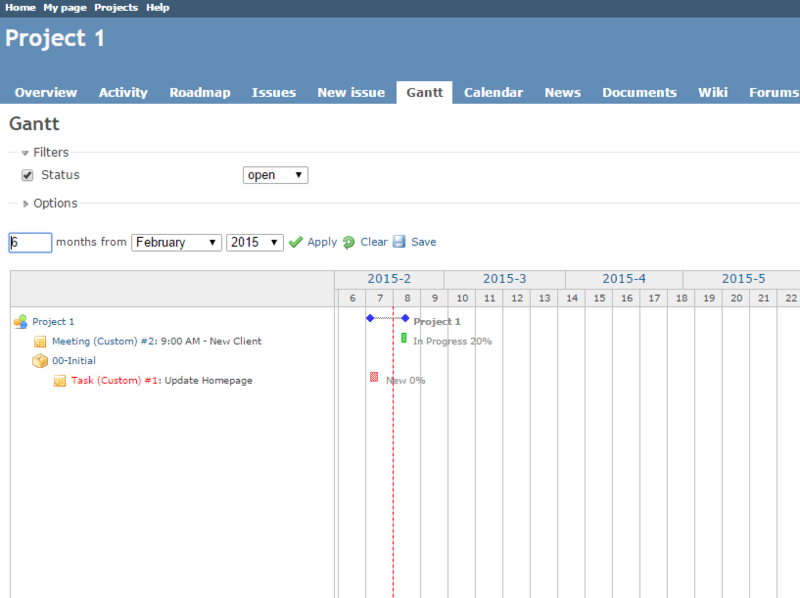 View issues as a list, within a calendar or a Gantt chart. Create multiple Versions within the project. 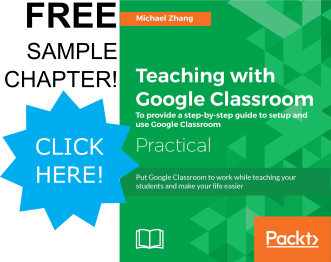 Additional features such as documentation, wikis, forums within each project. Several plugins and themes found within the Redmine site. Projects are visible on the projects page. A star beside the project name signifies that the user is part of the project. When a project is clicked, an overview and tabs for all the modules appear. 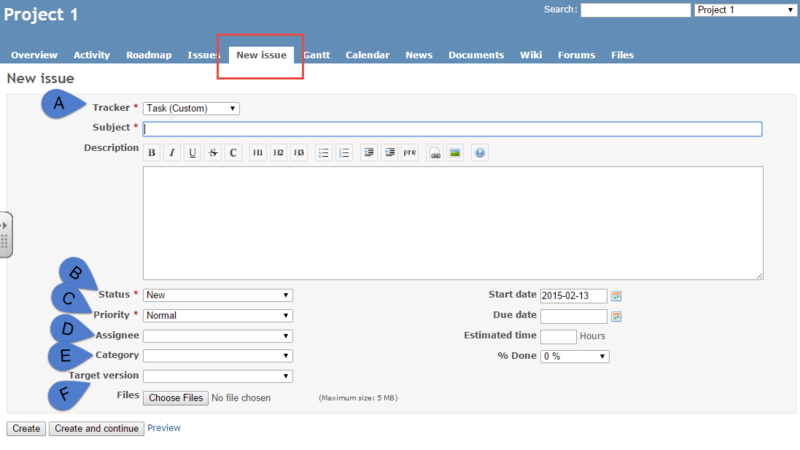 By Clicking on the “New Issue” tab, users can create new issues within the project. Tracker is the type of issue. For example, whether the tracker is a task, bug, draft, etc. These trackers can be customized to your business’ needs. Priority classifies the issue from ‘Low’ to ‘Very High’ priority. In addition, ‘Urgent’ and ‘Immediate’ are also options. Assignee is the user whom the task is assigned to. Category is project specific categories for the issue. Target Version is project specific categories for the issue. The ‘Issues’ tab will have a list of all issues within the project. You can export those issues as an RSS Feed, CSV or PDF file. When viewing a single issue, clicking on the ‘Log Time’ link will allow time tracking for the issue. 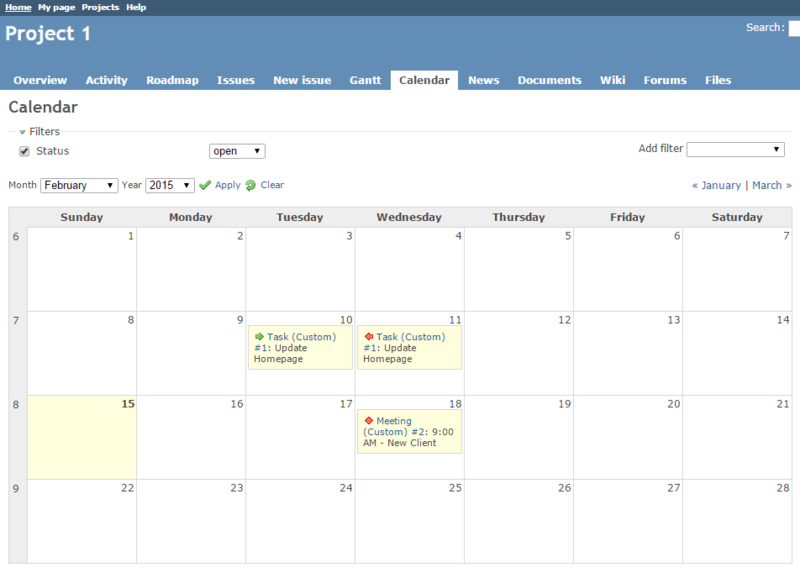 The right sidebar has links to view the issues in a calendar or gantt view. There are addition functions within Redmine. Check out the video overview or create an account on the Redmine demo environment to explore these additional features. With many open source software with easy setup, small and medium business environments can benefit from systems like Redmine with little upkeep costs. In addition, Redmine’s homepage has a demo environment to experiment with the system risk free. With such ease of access, how will Redmine affect your office?